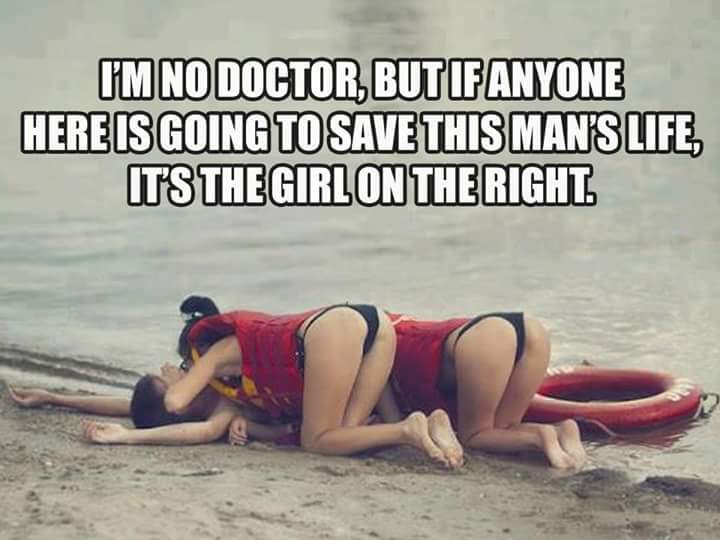 I’m no doctor, but if anyone here is going to save this man’s life, it’s the girls on the right. Whenever you’re feeling down…Drank last night. Forgot to put water by the bed. Shark infested sushi plateEvolution of a Hipster 2010-2015When people tell you to smile more.Ster WersSome storm, I tell ya what..Congratulations to Lemmy – 1 month sober!